If you are an employer, or someone in control of premises, including landlords, you must understand the health risks associated with legionella, a water borne bacteria which causes Legionnaires’ Disease, a potentially fatal form of pneumonia. Failure to properly manage your water systems may risk the life of your staff or clients. Sadly many hundreds of cases of legionella occur every year in the uk some our so serious they can cause a fatality such as the case recently where a 60 year old women died after staying in a historic hotel in Shropshire. If the Health and Safety at Work Act 1974 applies to your business premises, then you are required by law to commission a legionella risk assessment on the hot and cold water systems in your premises, typically at least every two years if you have 5 or more employees. Any water system with the right conditions could be a source of legionella bacteria growth. Most commonly these are located in cooling towers and evaporative condensers, hot and cold water systems, spa pools, humidifiers, air washers and infrequently used emergency showers. 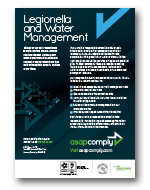 We provide a nationwide L8 Legionella Risk Assessment service in accordance with the Health & Safety Executive (HSE) Approved Code of Practice (ACOP L8), to help your business comply with current legislation, avoid prosecution and keep the people using your premises safe. We identify and assess sources of risk and will also take samples of any high risk areas where legionella may be present. We only use UKAS accredited laboratories for such analysis. 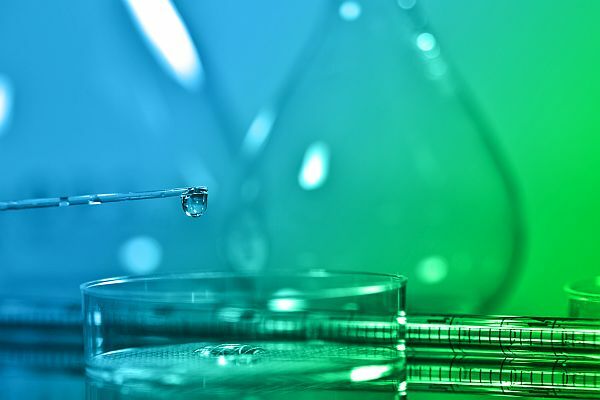 Our tailored L8 Legionella Risk Assessment Reports include documentary evidence and a clear set of tasks and timescales to help the “responsible person” to minimise any health and safety risk.